Class of 2020 outside hitter Jackson Reed commits to USC. The Saint Francis Men’s Volleyball team has landed a class of 2019 commitment from MB/RS Alex Finch. Class of 2019 recruit Dayne Chalmers has committed to the UC Santa Barbara Men’s Volleyball program. A 6’3″ outside hitter, Chalmers will join the team in the fall of 2019 with his freshman season set for the winter of 2020. He also chose UCSB over UC San Diego, who was his other finalist in the choice. Chalmers will be a senior come the fall semester at Newport Harbor High School in California. Last season as a junior, he helped the team to a Sunset League title and a 35-2 overall record that ended in a Regional Final appearance in the 2018 CIF SoCal Boys Volleyball Championships for Division I. Individually he posted a .403 hitting percentage, 125 digs and 17 solo blocks. For his performance, he was named an All-Sunset League performer. Beyond his play on the volleyball court, Chalmers has also lettered in football and basketball with the school. Standing at 6’4″, Chalmers was also named a 2018 VolleyballMag.com/TallSlim Tees Boys’ High School First-Team All-American. He was also on the 2018 USA Volleyball BJNC All-Tournament Team for his play with Balboa Bay 18 Blue. 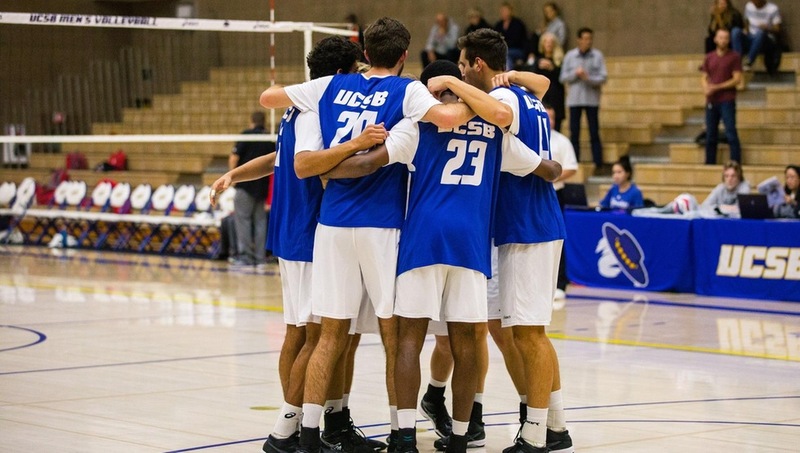 UC Santa Barbara’s men’s volleyball team is coming off of an 11-13 season in 2018 in which they finished 4-6 as a member of the Big West. They also ended the year ranked #12 in the VolleyMob Men’s Top 20 Power Rankings and come in at #9 in the Way-Too-Early edition for 2019. If you have or know of a commitment, email VolleyMob information at [email protected].